Time your tap to Reach! Tap the screen and hold to move world objects, to let your character reach the goal. 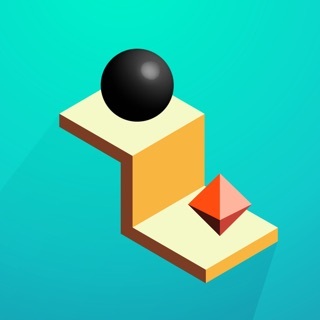 In this unique physics puzzle game, you need to time your tap, and hold for enough time, to make sure you avoid the enemies and reach the goal. Collect coins to unlock characters and the Arcade game mode. It's not just about the handles, keep the balance, shoot the ball towards the character and throw the character towards the goal. There are many challenges in trying to REACH! I really enjoyed this game. One thing I would recommend is adding an endless mode, where you go as far as you can. Other than that, awesome game!